The Lagoon nebula in a closer and deeper look. 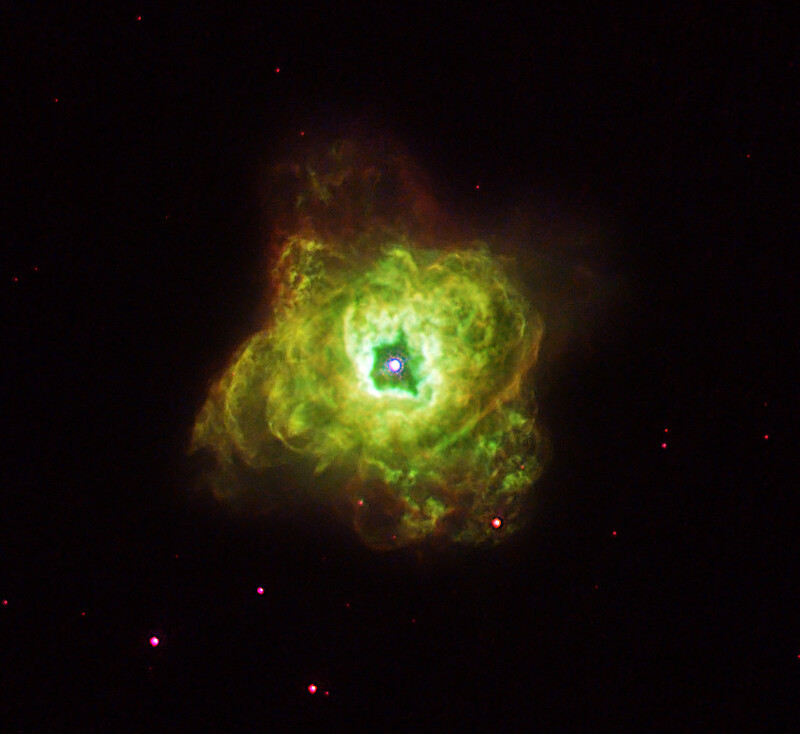 The central structure of the nebula , normally overexposed ( Upper Left) is revealed in this image. 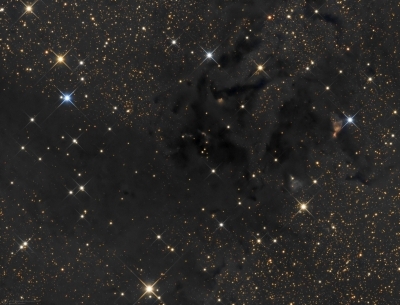 Seen in silhouette just lower from the center of the view are small, dark clouds of obscuring cosmic dust. venus and mercury. the background, Esparragalejo. no filters. 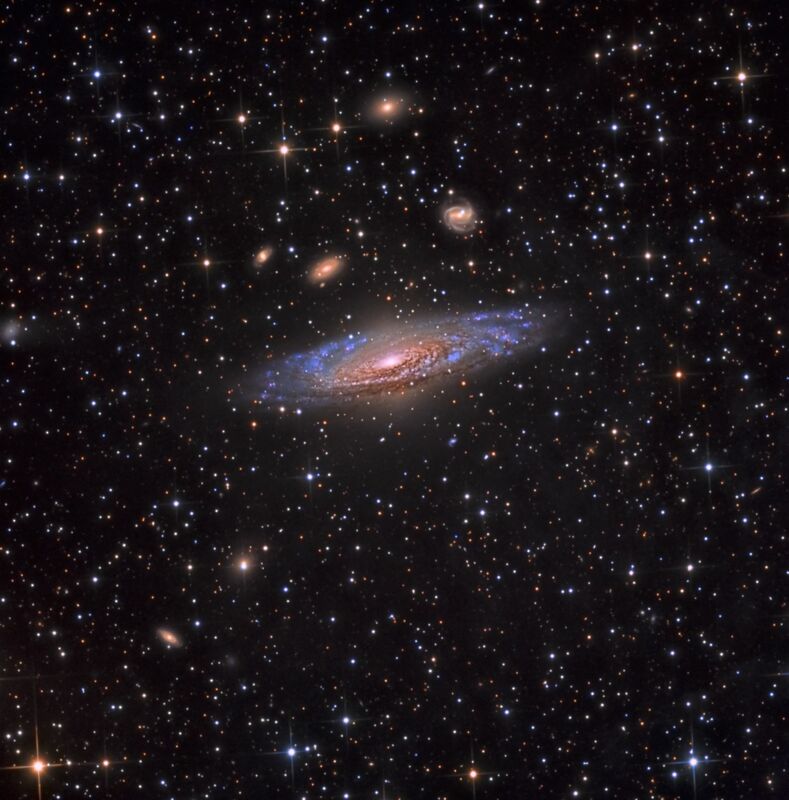 There are many great pictures here, and many of them reveal features of great astronomical interest, too. 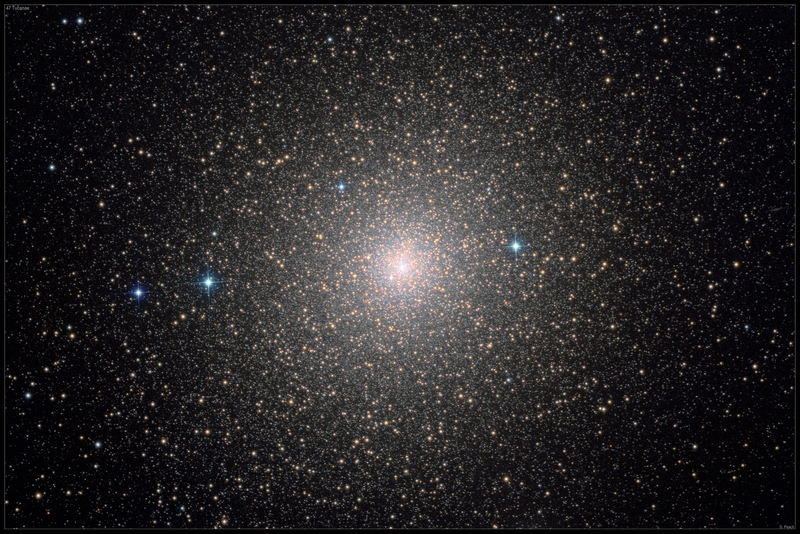 There is the new kind of variable star in NGC 3766, for example - thanks, Sergio! 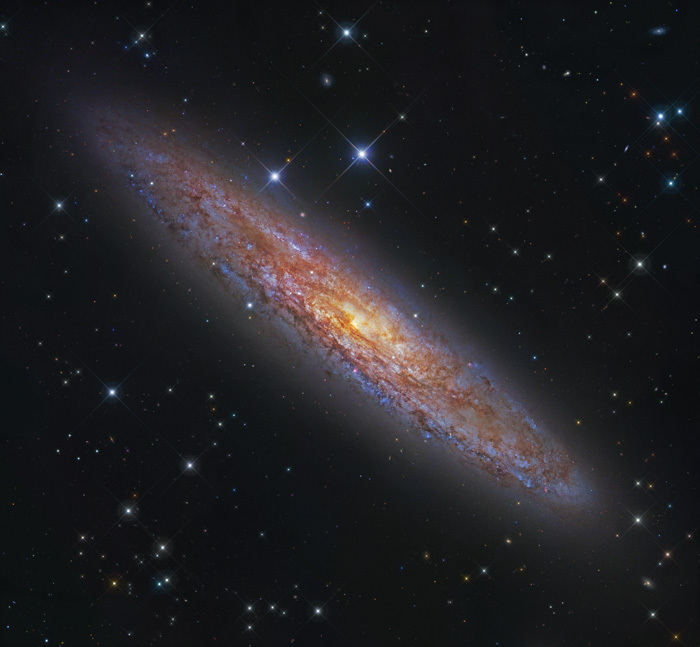 - and the sleeping black hole in NGC 253 - thanks, NASA! 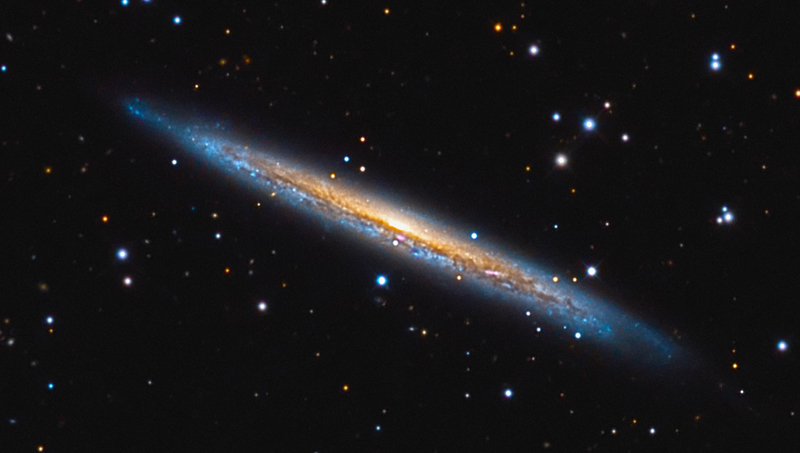 - but I have to say that my favorite is the picture of the new supernova in NGC 4414. 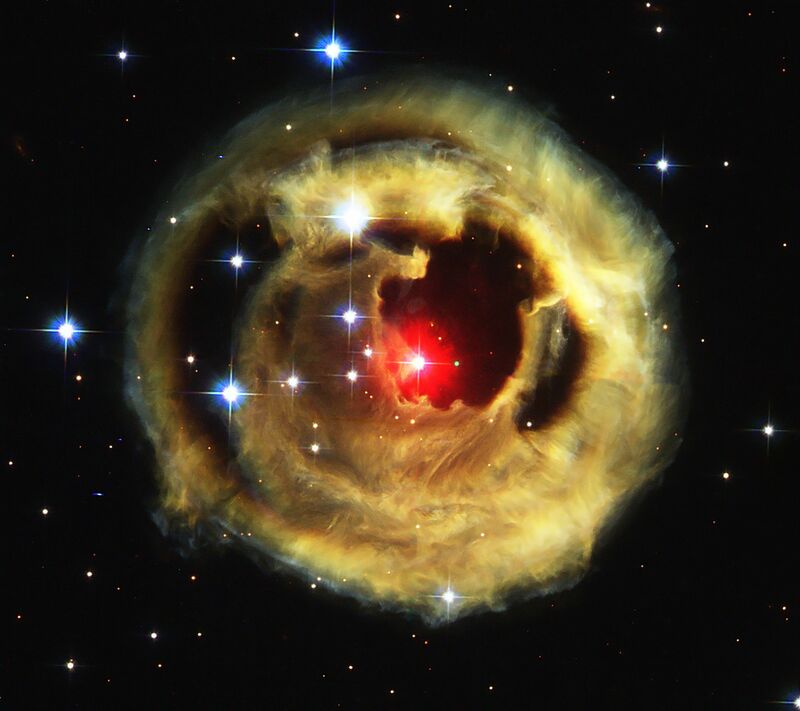 The supernova looks both blue and bright, so it is almost certainly a type Ia. Thanks, Leonardo Orazi!! Copyright: Andre van der Hoeven, Fred Herrmann, Terry Hancock 2013 All rights reserved. Centre of the Milky Way (Sagittarius) at left, distant lights of Melbourne centre and Magellenic Clouds (due south). 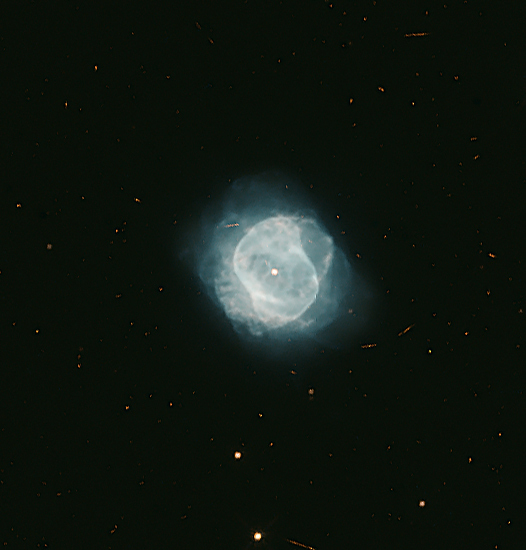 the sun with self made 150 mm coronograph. 17th of June. 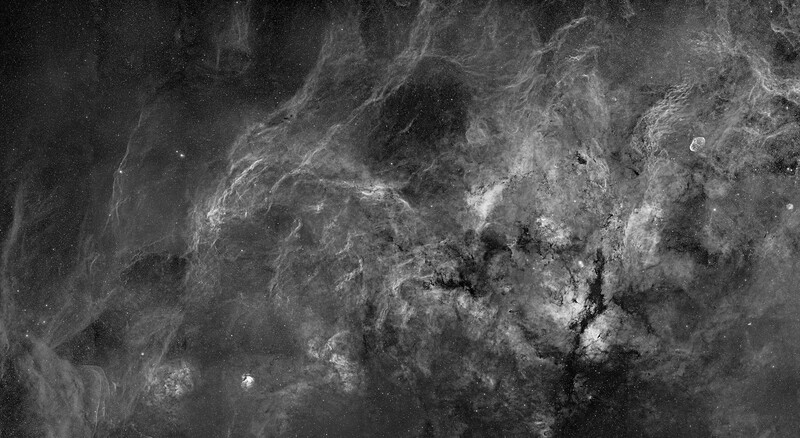 I was initially stumped by the image processing challenges of this complex field of view, which I shot way back in summer of 2011. I put the raw frames aside until this past month, when I finally tried again to "lick" the personal processing challenges of the Deer Lick Group . 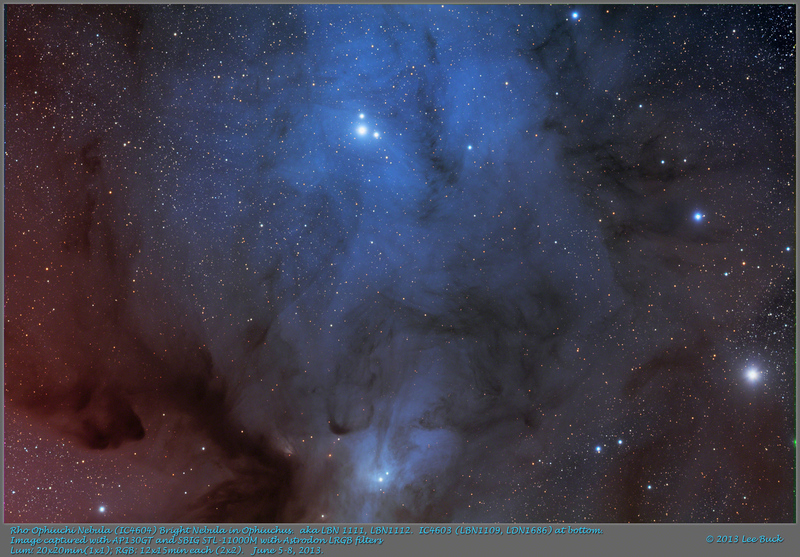 Telescope: CDK17 on a Paramount ME; Camera: SBIG 4020M with Baader filters; Image capture: The SkyX, MaxIm DL, Focusmax; Image processing: PixInsight and CCDInspector; Exposures: 11 hours total, L=360 mins (1X1 binning), R=G=B=100 mins each (all 2x2), Subs=10mins. Last edited by htrottier on Wed Jun 19, 2013 9:10 am, edited 1 time in total. Low resolution version as per instructions. The Milky Way glows in above the sky glow at Delicate Arch near Moab, Utah. This panorama of 21 shots shows two lone rock climbers underneath the glow of the Milky Way and the summer triangle on this near summer solstice. Set against the starry backdrop is the plateau at Delicate Arch one of America's most iconic scenes. At the extreme right edge is the glow of Moab and to the center right is the light dome of Grand Junction over a 100 miles distant. 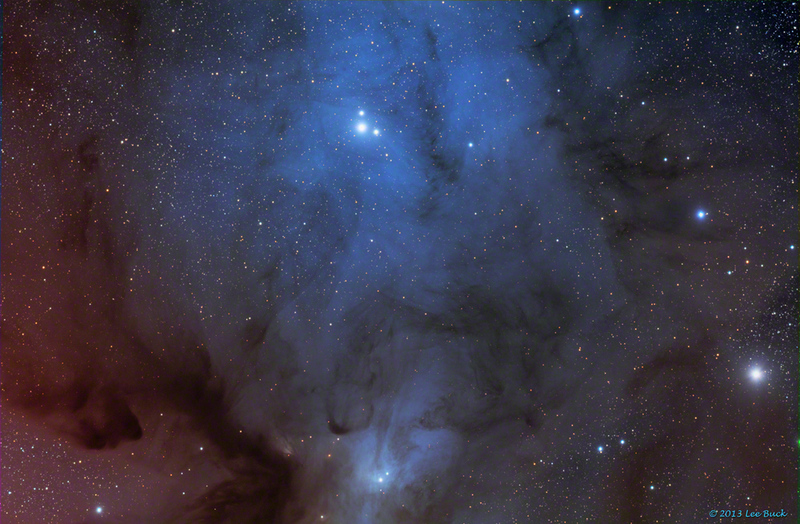 Rho Ophiuchi - 6 hours with Canon 200mm and Canon 40D from BH, Brazil.